138 photos in this trip. Click a photo to view, or the next arrow to view more thumbnails. 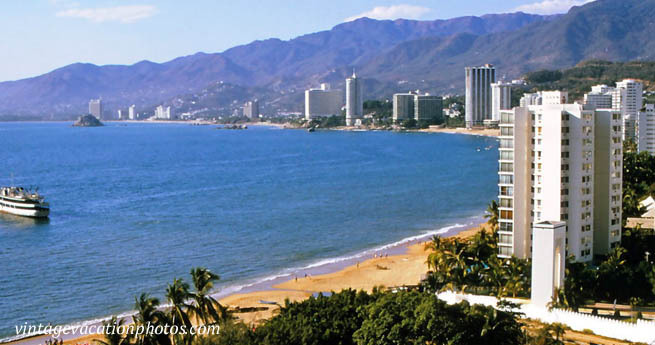 Visit Acapulco in 1974. Check out beaches, hotels, and take a fishing trip. Take a side trip to Mexico City and Teotihuacan.